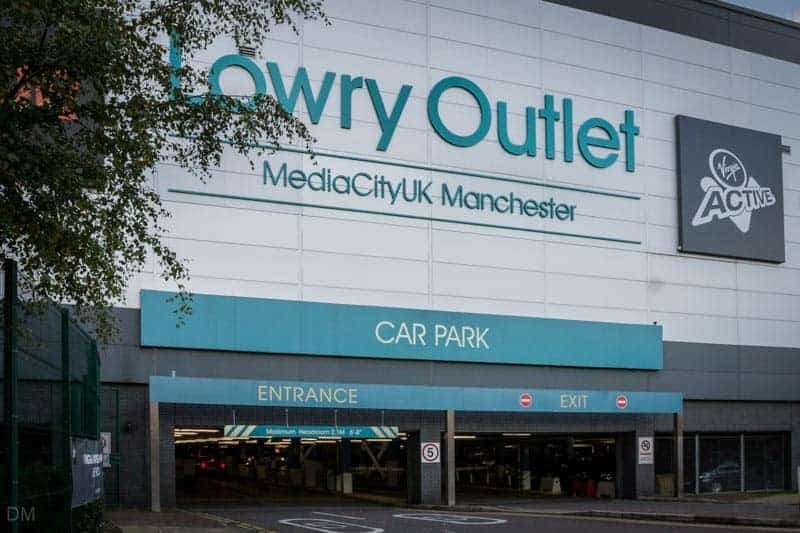 The Lowry Outlet is the only factory outlet shopping mall in Manchester. 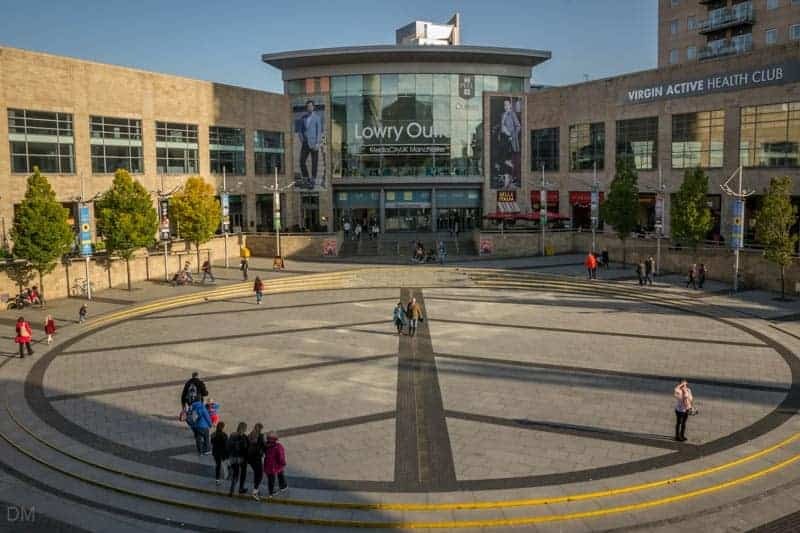 Situated at Salford Quays, the shops here offer discounts of up to 70% on high street prices. 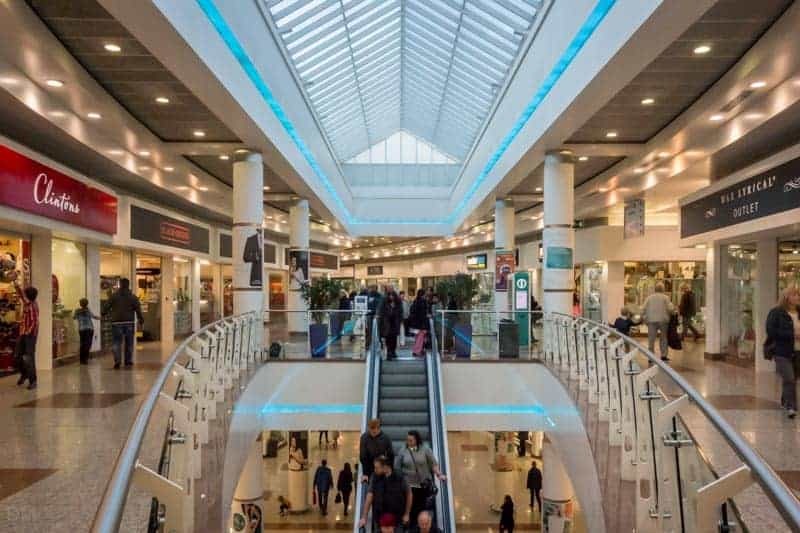 Over 90 stores are spread over two floors and offer ladieswear, menswear, footwear, accessories, childrenswear, jewellery, lingerie, sportswear, health and beauty products, and more. Beauty Outlet – Branded cosmetics at discount prices. Belledorm – Bedding, table linen etc. Black and Decker – Power tools. Cadbury Factory Outlet – Chocolates, gifts and Cadbury memorabilia. Camille Lingerie – Lingerie, nightwear, and swimwear. Christy – Towels and linens. Claire’s – Fashion accessories for women and girls. Clintons – Cards, gifts, wrapping etc. Cotton Traders – Casual fashion. Denby – Cookware, tableware, and glassware. Fibre Hairdressing – Hair salon. Gap Outlet – Casual fashion for all the family. Holland & Barrett – Vitamins, minerals, herbal supplements etc. Molton Brown – Toiletries, bath and shower gels, soaps, lotions, candles, gift sets etc. Ponden Home Interiors – Bedding, curtains, cushions, tableware, towels etc. SockShop – Socks, tights, underwear etc. Sovereign Food & Wine – Convenience store. Suit Direct – Men’s suits, jackets, shirts, ties etc. Sweet Emporium – Modern and retro sweets. The Body Shop – Ethical make-up, skin and body-care products. The Gift Company – Furnishings and home decor. The Works – Books, stationery, toys and games, craft supplies etc. Trespass – Outdoor clothing, camping equipment etc. Yankee Candle – Scented candles. There’s a food hall on the first floor with outlets such as Burger King, Fat Jackets, and Harry Ramsden’s. Restaurants elsewhere include Bella Italia, Lime, and PizzaExpress. Bella Italia – Italian restaurant. Burger King (Food Court) – Burgers and fries. Café Rouge – French restaurant. Chicken Cottage (Food Court) – Chicken burgers, wraps, salads etc. DeliFresh (Food Court) – Salad bar. Fat Jackets (Food Court) – Jacket potatoes and fillings. Harry Ramsden’s (Food Court) – Fish and chips. Harvester – Family-friendly pub and restaurant. Lime – Independent restaurant and bar. Nando’s – Specialises in Portuguese chicken. Subway (Food Court) – Subs made to order. Tandoori Delights (Food Court) – Indian. The Real China – Chinese buffet restaurant. Listings were last updated on March 1, 2019 . 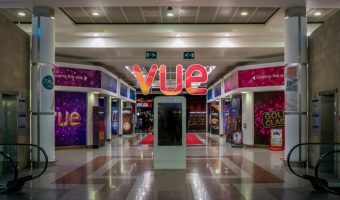 The Lowry Outlet is also home to a 7-screen Vue cinema and a Virgin Active health club with gym, fitness room, and indoor swimming pool. 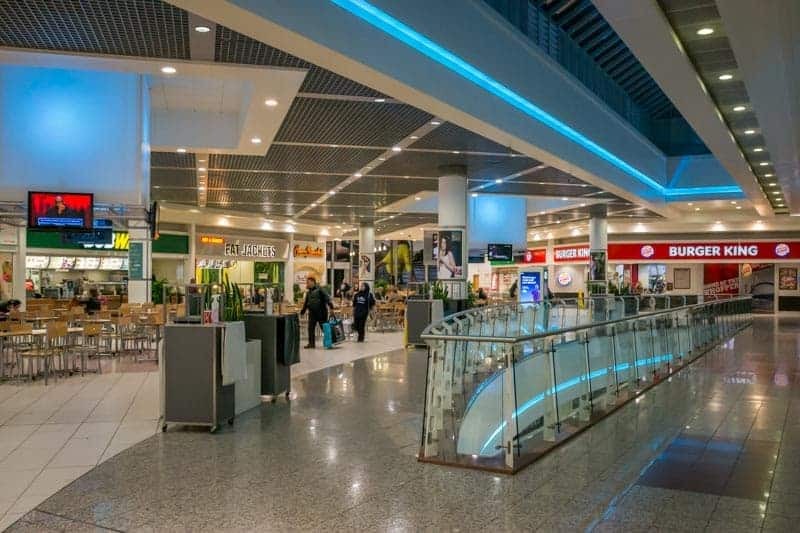 Other facilities at the mall include toilets and baby changing facilities, cash machines, and an information desk. The mall is open seven days a week. 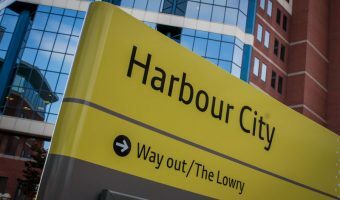 Visitors wishing to travel to the Lowry Outlet on the Metrolink should catch a tram to either Harbour City or MediaCityUK. Trams run from Manchester city centre. Buses to the Lowry Outlet include the number 50 service from East Didsbury to Salford Quays. 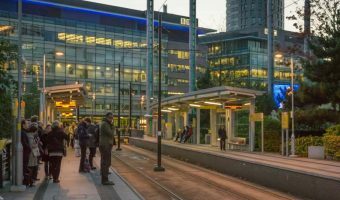 Stops on the way include Albert Square (Manchester city centre), Salford Central Train Station, Salford Crescent Train Station, and Salford Shopping Centre. The service runs from dawn until around midnight, with buses every ten minutes throughout most of the day. 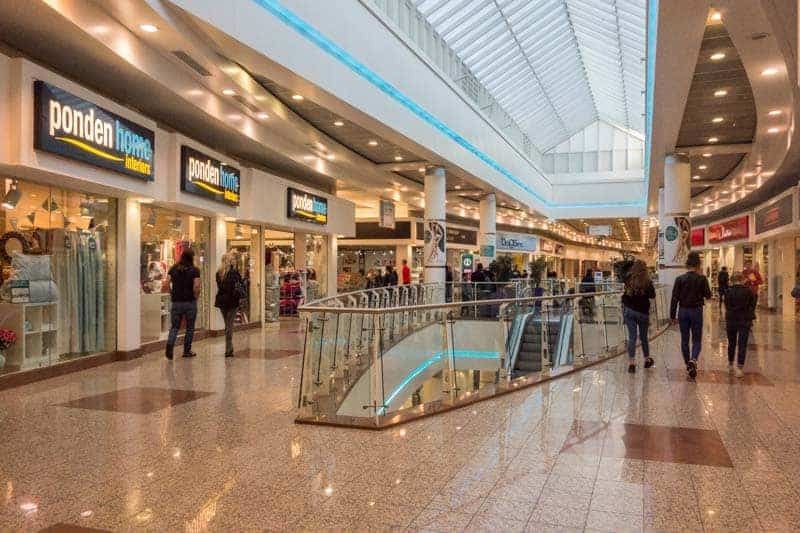 To get to the mall by car, exit the M60 motorway at Junction 12 and follow the M602 towards Manchester city centre and Salford. At the end of the motorway take the A5063 to Salford Quays. Salford Quays and the Lowry Outlet are well signposted. For satellite navigation systems use the postcode M50 3AH. 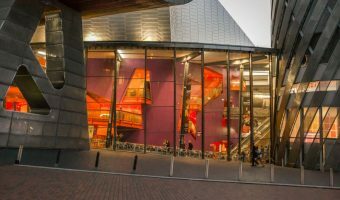 The Lowry Outlet boasts a huge multi-storey car park. The cost for up to four hours parking is £1 per hour. Parking was free for customers making a small purchase, but this changed in April 2016. Map showing location of Lowry Outlet. Calendar Club and The Works Christmas Shop are now open. Interactive map of Manchester. Includes transport links, hotels, tourist attractions, shopping centres, and more. 5-day weather forecast for Manchester. View temperature, wind speed and chance of rain. 7-screen cinema at the Lowry Outlet Mall. View movie listings and times. Offers a full range of live entertainment including opera, ballet, musicals, dance, and comedy. 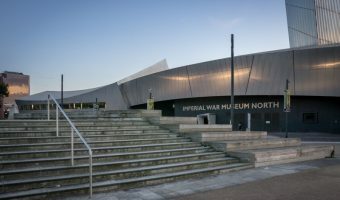 Fascinating museum exploring how lives are affected by war and conflict. Metrolink station at Salford Quays.